Your looking for a graphic artist. Try the collage second year student should have the skills to create a logo for you .and gives him or her experience plus you will save money in the long run .give them couple hundred bucks and there you go . That’s pretty much the same cost as a graphic design shop, aka peeps with skin in the game. Joel Whipple really huh figured pro place would cost few thousand .good to know . Graphic design artists. 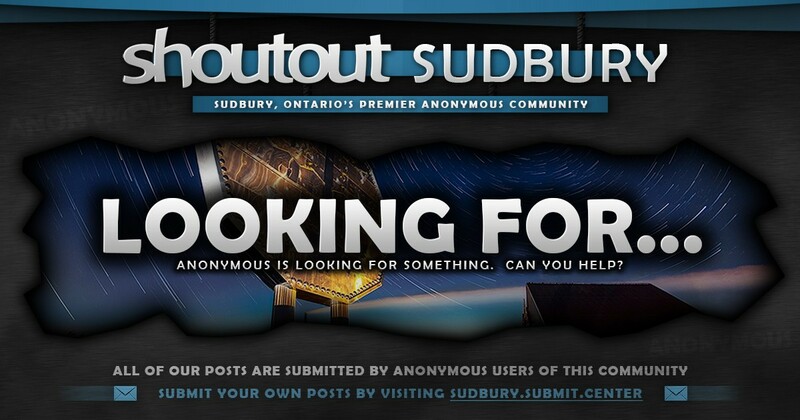 Greater Sudbury Graphics Ltd.
Yee buddy thanks for the tag! Fiver.com they are the best priced. Took them 3 days to complete with as many revisions needed. For way under 100$ and you get all files needed for printing. I’ve used them multiple times for more than just logos but also site plans and business cards. This took two days and about 60$ its actually crazy what people charge arround sudbury. Thanks, Ashley! Submitter, send us a PM and we can certainly help out! I would recommend Britny Hennigarbritney. She is amazing and very talented. North American Wraps they can design a logo no problem!